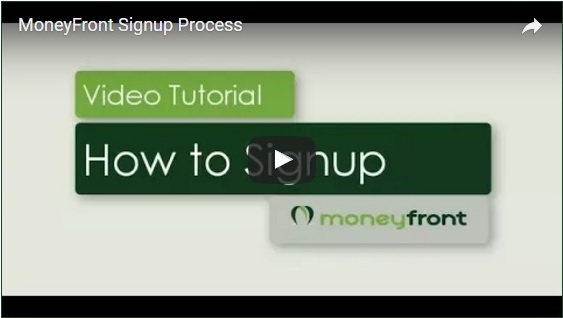 5 minute sign-up process in 5 simple steps ! Still curious? Check out this video to learn more! Your Moneyfront account has been created successfully. promotional messages from MoneyFront on the email address and phone number given at the time of registration. This consent may be revoked anytime. Kindly update the details in case of any change.